An association for up and coming musicians has been launched in Accra. The group, Up and Coming Artistes Association of Ghana (UAAG) is aimed at helping groom and push musicians who are not yet in the limelight. 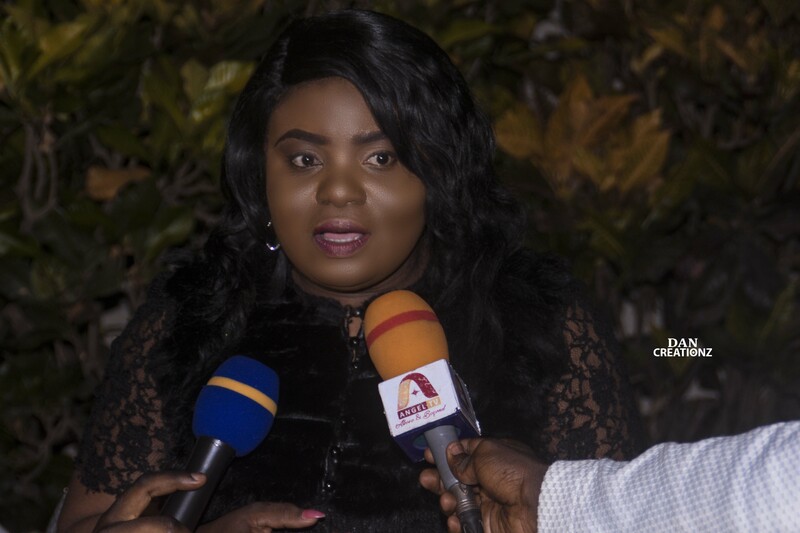 Speaking at the launch, President and Founder of UAAG, Ama Adomah Obidiaba disclosed that a lot of new talents are struggling with cost of production and promoting their creative works. Therefore, she found it necessary to bring these musicians together and find ways of making their dreams come true. “There are many young people in our society who are very talented and need just a little push to make it to the top. We can’t sit and watch all these talents remain in the dark or have some of them engage in bad activities that will affect the society” she stated. She added that UAAG is here to take some of this burdens off the shoulders of these talents and help push them to the top by way of recordings, promotions and video shoots. She said the association will give free recording opportunity to its members, support them to promote their songs and pay 30% off their video shooting budgets. “I am aware of the challenges involved but the team is very determined to bring solutions to every challenge that will come our way. UAAG is here to stay and I urge individuals and corporate bodies with interest in our music industry to join forces with us in helping these talents achieve their dreams or help shape their careers” she added. According to her, UAAG currently have over 120 registered members. 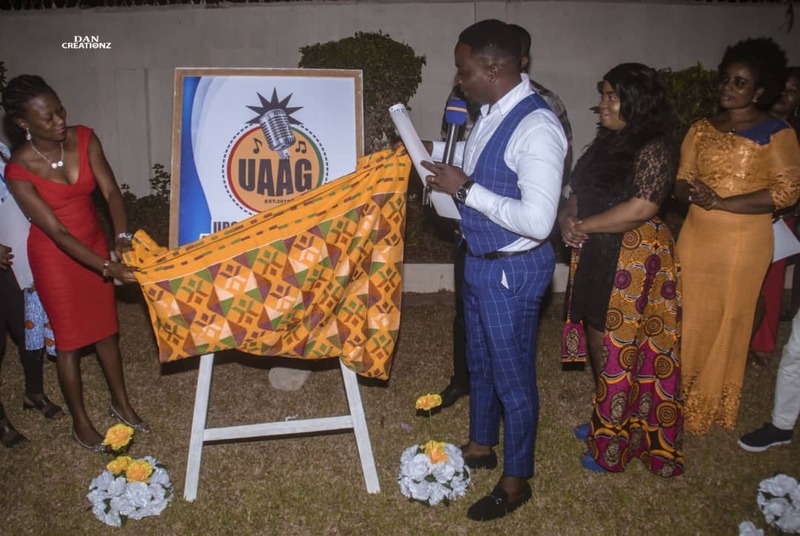 UAAG in the first quarter of 2019 will be touring communities in Accra to get talents registered and later do same in some selected regions in the country. Meanwhile, the Musicians Union of Ghana (MUSIGA), also introduced an Incubation Project last year, to help support some up and coming musicians in the country.